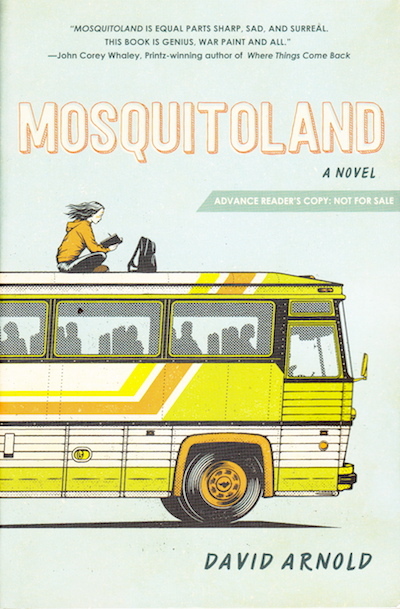 Mosquitoland is a quest – a high schooler is running away from her father and stepmother in Mississippi to see her mother in Ohio. She gets on a bus, and adventures abound. She meets all kinds of eccentric folks, avoids perilous situations, runs out of the money she stole from her step-mother, and, of course, learns things about herself in the end. It wouldn’t be a quest without that lesson. It’s less precious and funnier than I thought it would be. Recommended for a vacation/beach read.